Its turning cold at least where I live which means my snuggie becomes my best friend for the next few months. 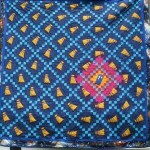 However, if you don’t have one of those wonderful sleeved blankets and have a love for Doctor Who, you will love curling up on the couch with this TARDIS throw blanket! 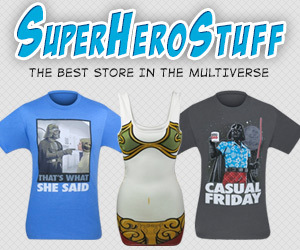 Winter is the perfect time for a Doctor Who marathon, especially on the bad weather days and if you hope to stay warm, this is the blanket you need! 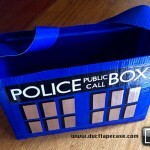 Its especially good for curling up by the fire to watch the Doctor Who Christmas special. 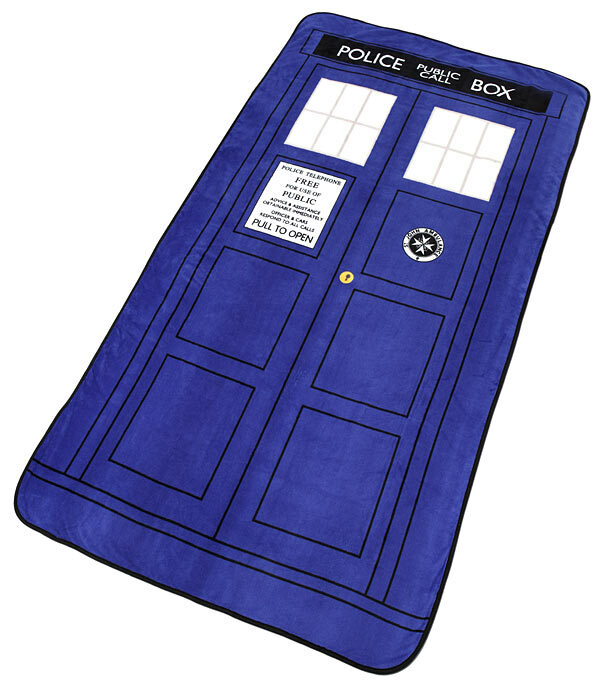 The great folks over at ThinkGeek are selling this Doctor Who TARDIS throw blanket for $18.74 right now! That is 25% off of the normal $24.99 price which is still a good deal in my opinion if you don’t happen to catch this blanket while it is on sale. For those wanting details, this is a 100% polyester fleece blanket and it measures 50″ x 89″ so it should work great for cuddling under with your favorite companion. That brings me to the important question of the post, do you have a favorite blanket for keeping warm on those long, cold winter nights? Let me know in the comments below! 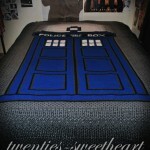 And if this Doctor Who TARDIS throw blanket replaces your favorite, I especially want to know that! 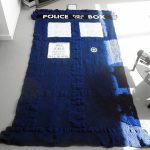 Like I mentioned, I’ve become a snuggie guy but if they had a snuggie version of this TARDIS throw blanket, you can bet I would be all over it! 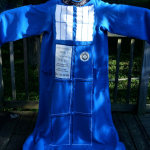 And if you and your companion decide to stay warm under this TARDIS throw blanket, make sure to send us a cute picture of you guys staying warm with it because we might just want to feature it! Legend of Zelda Cartridge of Time T-Shirt On Sale For $11 Today Only!